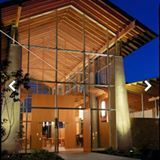 In this podcast, we meet Tommy Dillon — the new Rector of Grace Episcopal Church on Bainbridge Island. Here, Tommy Dillon describes his process of learning about Grace and Bainbridge during the lengthy and extensive search process conducted by Grace Church. The congregation was seeking to replace their long-time minister, Bill Harper, who had given generous advance notice of his decision to retire from his leadership role at Grace. The voting members of the congregation (the Vestry) unanimously voted to call Tommy after receiving the endorsement of the ten trusted and diverse members of the Grace Call Committee. 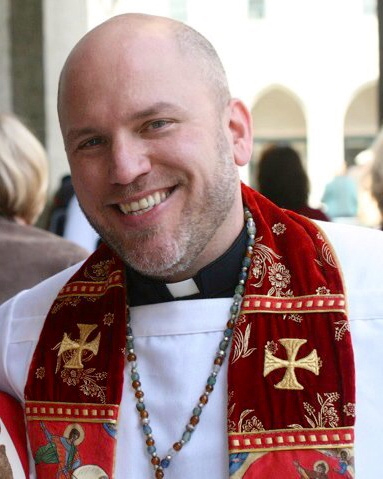 Tommy has been in service as rector at Grace since mid-summer 2015, and his official installation ceremony is scheduled for September 29th of this year. Tommy describes his prior service as rector of the St. Aidan’s Episcopal Church in the urban core of San Francisco. He also reflects on his prior ministry in a suburban/rural area of Louisiana, before he moved to San Francisco. In this podcast, Tommy describes his sense of feeling at home in the inspirational beauty of Bainbridge Island. He also reflects on the ways in which he is already participating in leadership and engagement in the wider Bainbridge and Kitsap communities, for example, organizing events and a Facebook page for the LGBTQ community. 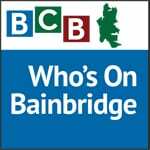 Following a proclamation adopted by the City Council of Bainbridge Island, Tommy organized a successful gay pride event at the end of June with scores of participants.